My dad was a quiet but thoughtful man, proud of his Irish heritage. A steamfitter by trade, he worked long hours in a hot boiler room to support my mom and 9 of us kids, but I never once heard him complain. I did; however, often hear him sing quite cheerfully in the mornings. Many years later, after my mom died, my dad and I grew especially close. Mornings were our special time together during my visits home; Dad would sing as he prepared my Irish oatmeal, and I would share my latest drama. No matter what, he made me feel like a princess – safe and loved. 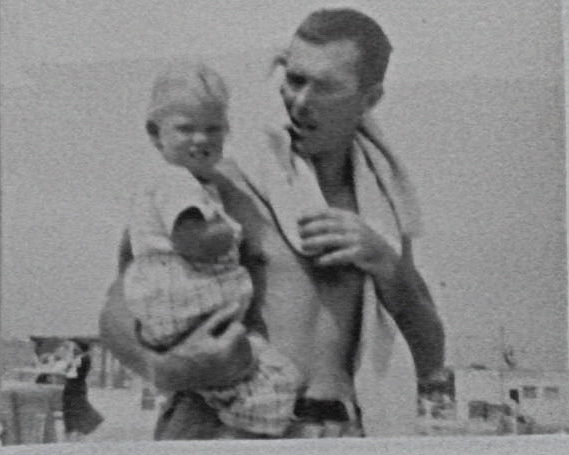 My dad was – and will always remain – my hero. Nearly 10 years have passed since I lost my dad to cancer and by all appearances I’m a grown-up lady, but deep in my heart I’m still “daddy’s little girl”. So let’s celebrate our dads today – and honor all the dads we know! 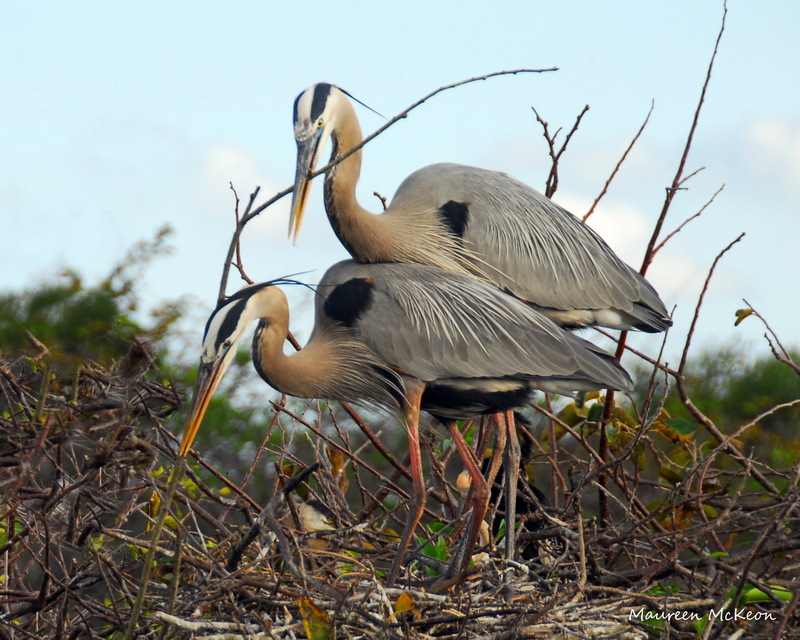 These birds show us just a few of the reasons why dads are so awesome. They watch out for us and keep us safe. 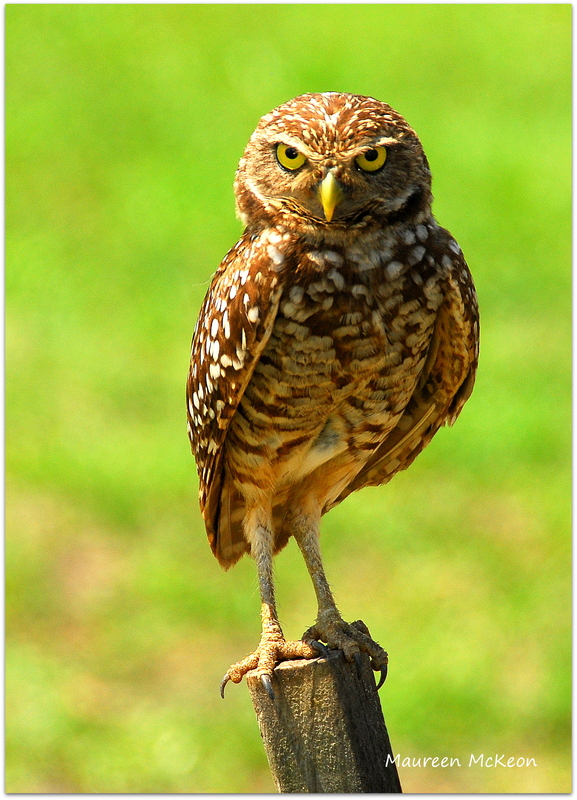 Burrowing owl keeps watch over the nest. They bring home the bacon. Or in this case, the fish! 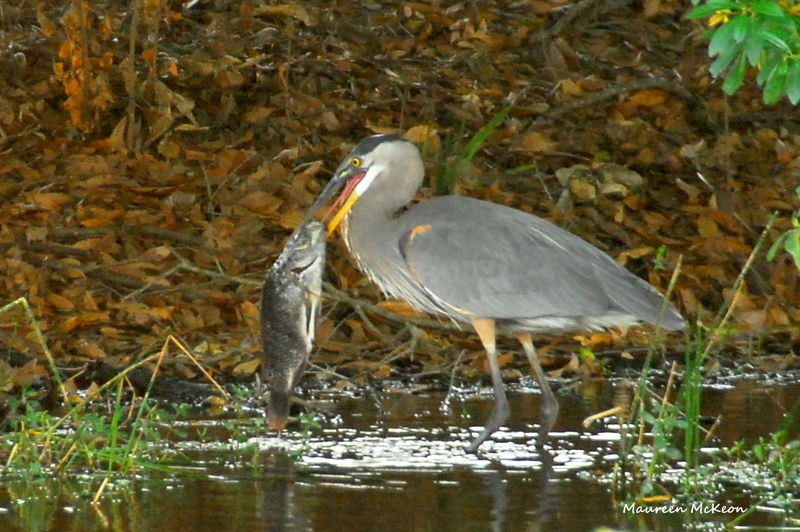 Great blue heron with fish dinner. They take care of the lawn. 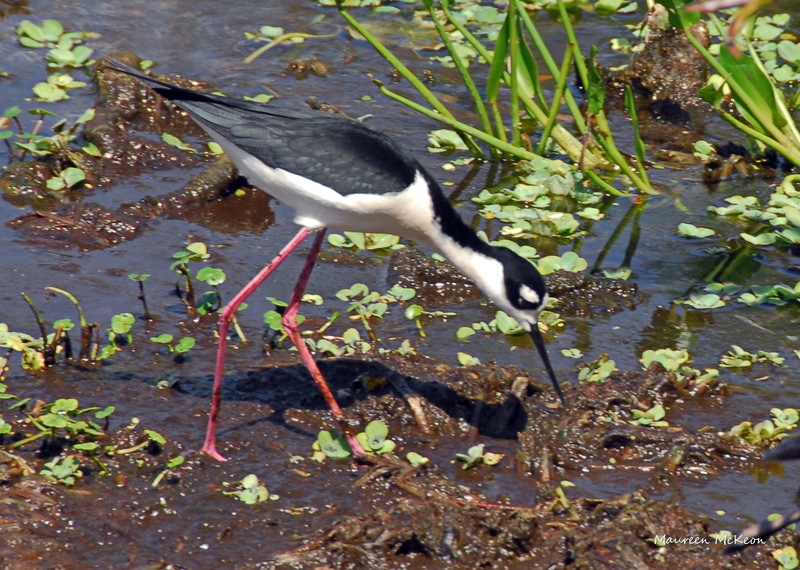 Black-necked stilt clears debris from nest area. They’re are really good at fixing and building things. 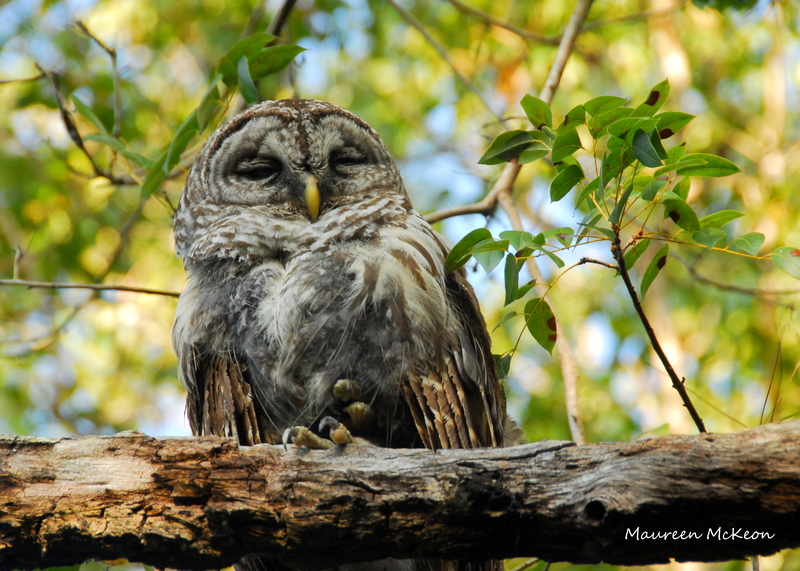 And of course, they’re very wise. Happy Father’s Day! If you’re a dad, thank you! What makes your dad awesome? A grate tribute to fathers day.